Whether you are a mental health or educational professional, a parent, or both, we hope this is a useful guide in developing a plan to meet your individualized needs. As you work through this workbook, you will be developing your own family plan by reflecting, journaling, answering questions, and completing worksheets. Each child develops at a different rate and will approach emotional milestones at their own unique pace. 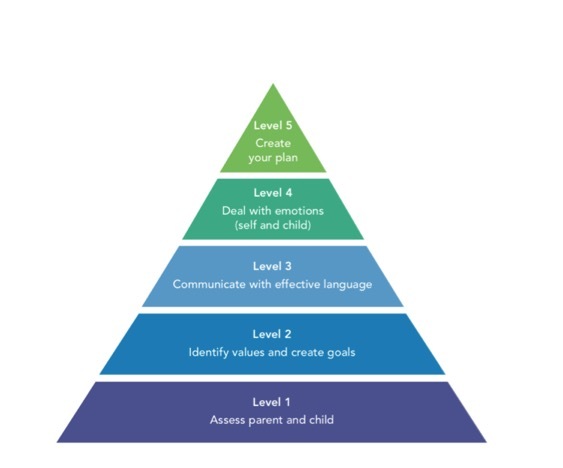 While this model can be utilized with children facing all different challenges, consider those unique needs of the child in the assessment and goal stage, as well as when implementing the plan. This workbook is not meant to be completed in one sitting. Take your time, and allow yourself the opportunity to reflect and process your experience.